Become the best knitter on the block and inspire others with an avalanche of finished projects with these step-by-step guided courses. Novice Knitter, Level 1 is perfect for you to learn the very foundations of knitting. With two balls of yarn, one pair of needles and the initial steps of stitches, rows, and a little shaping you'll create wow-worthy knits in no time! Once you're happy with the needles and yarn you can become inspired by shaping the fabric in different ways in Novice Knitter: Level 2. All these techniques can then be transferred to more knits- as I'll also teach you how to follow a pattern and be self-motivated so you're the knitter who starts and finishes your projects. 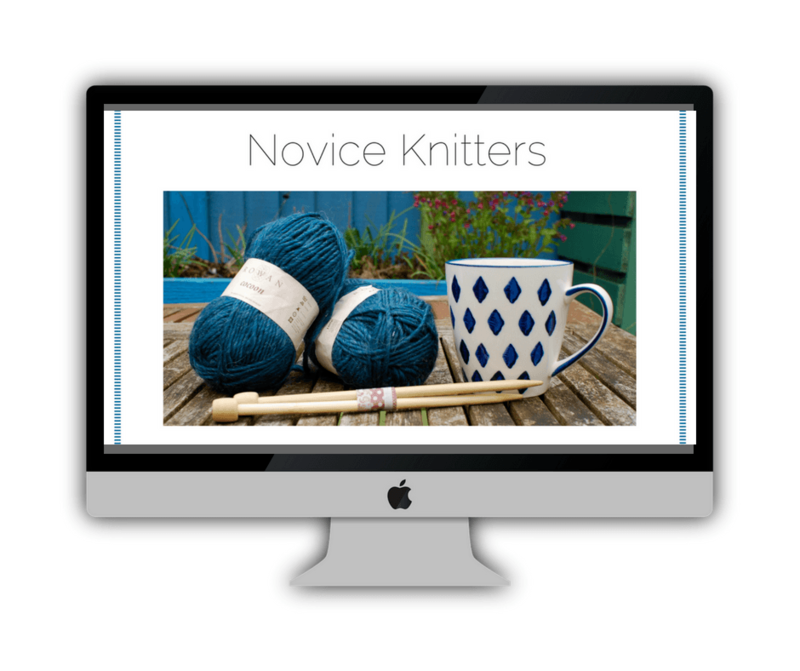 You can quickly advance to add more pizzazz to your knits, once you've mastered the basics with Novice Knitter 1&2. 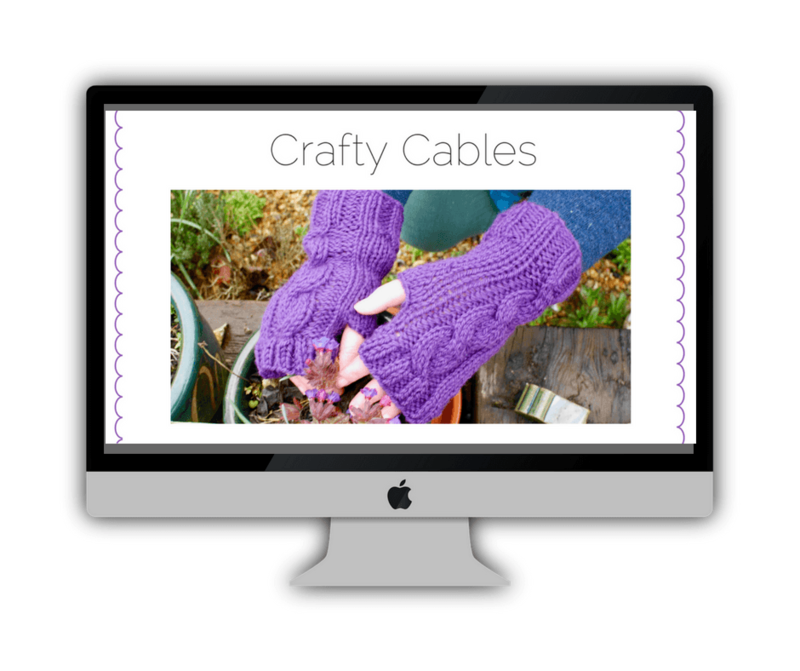 And Crafty Cables is the perfect next step! You'll knit four items and can knit them on repeat for all your friends and family with multiple size options for the patterns included. Every knitter has an inbuilt desire to recreate a shawl from Downton Abbey, or a long lacey infinity cowl. 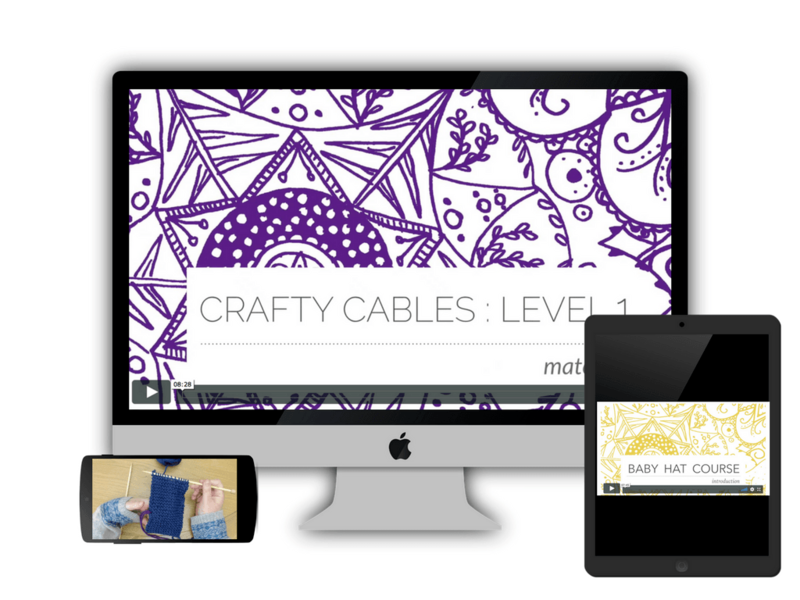 With the skills you'll learn in this course the lace wizard inside you will be unleashed! Learn about intentional holes, lace charts and lacey jargon, not forgetting the much talked about, but shrouded in mystery, blocking techniques. Watch out!...Maggie Smith will be knocking at your door, to borrow your creations for a DA reunion! You've been knitting for a while now and maybe you're starting to think that you probably have one too many cardigans and you've gone a bit too far with the winter scarf collection. So where can you take your love of the yarn world next? Perhaps selling some of your creations in the answer. Which patterns and yarns to choose? 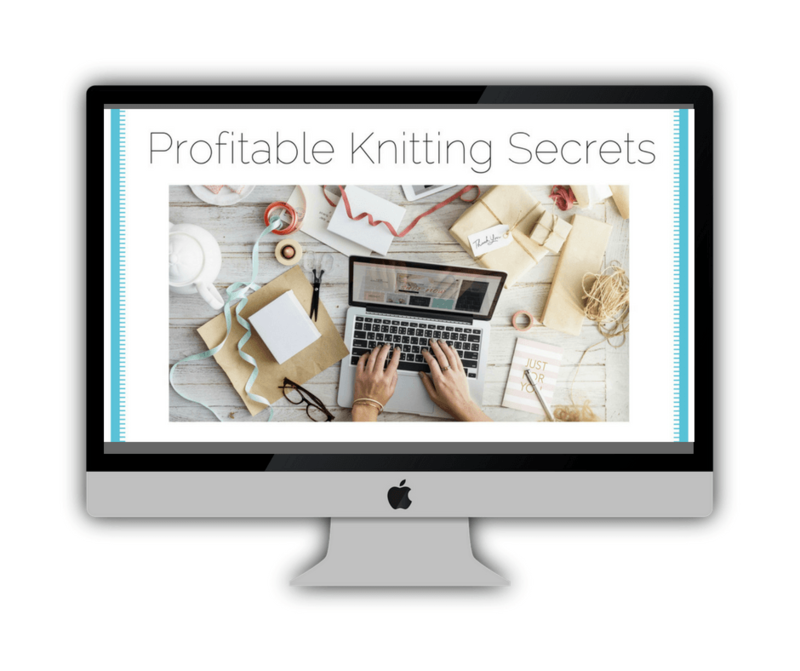 Profitable Knitting Secrets has all the answers! When Can I Knit Too, Mummy? 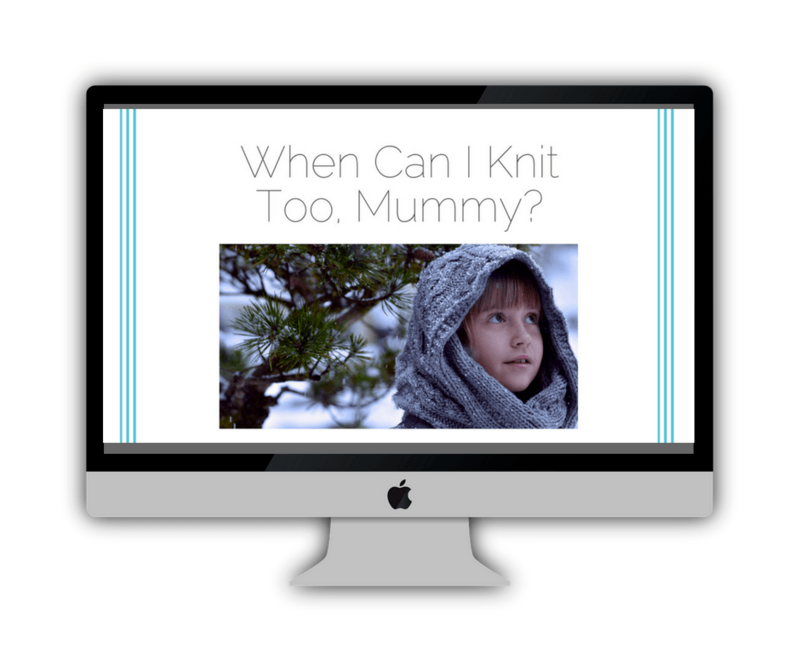 I'll help you teach your children to knit, rather than relying on videos, workshops after school, or your neighbours. You'll love the experience of passing on your knowledge without tantrums, tears or bribes of pizza and ice-cream (or prosecco! wink-wink!). Sometimes all you need is a bit of inspiration with a new stitch pattern or shaping technique. Learn some new skills in a weekend, with these single item tutorials and wow your friends with your new-found knowledge. Curious for more and can't wait? I've got you covered! 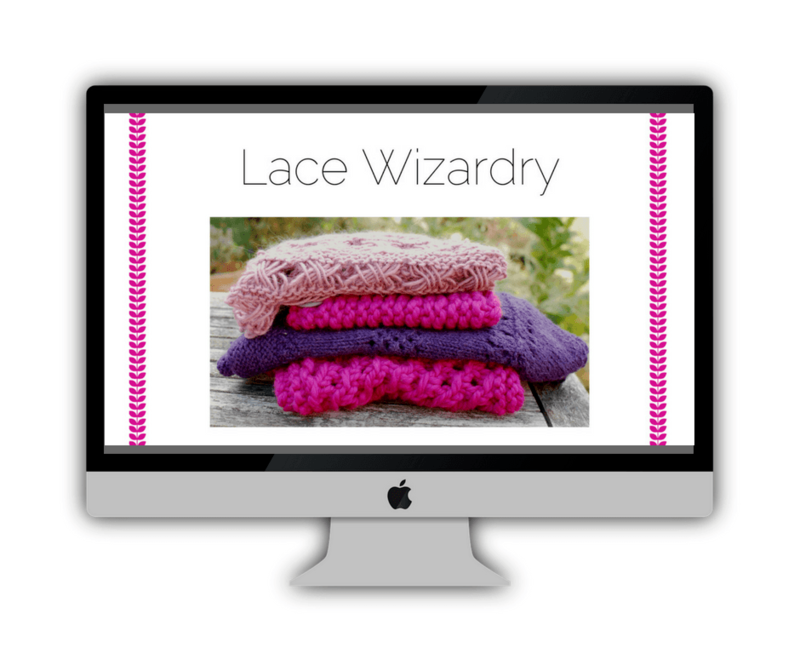 I can guide you towards your dream knits and help you move on with the right selection of patterns and tutorials.